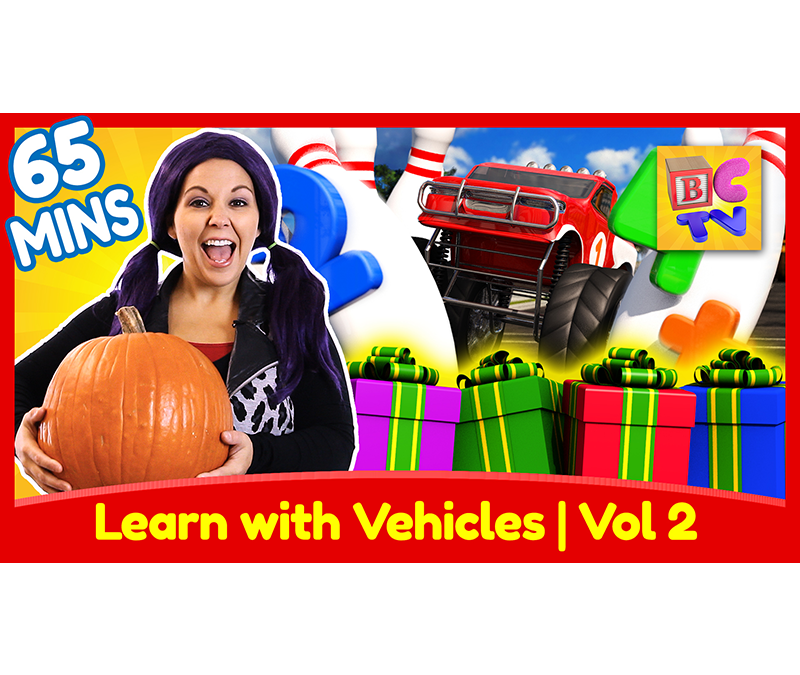 We’ve collected a bunch of our most popular educational videos for kids featuring fun vehicles like monster trucks, dump trucks, trains and more into one giant hour-long compilation. 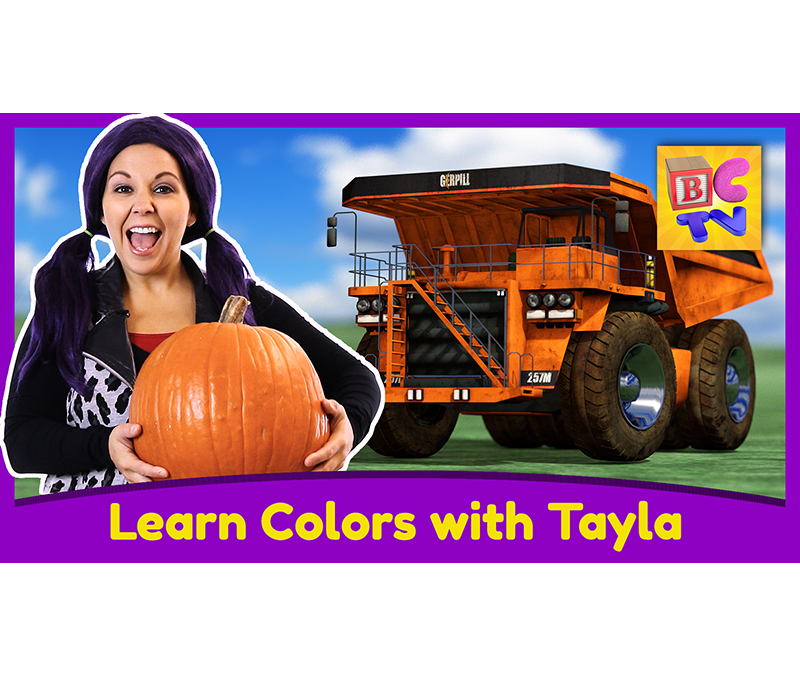 Let’s learn our colors with some cool dump trucks and our special guest: Tayla from the popular kids’ show “Tea Time with Tayla”! 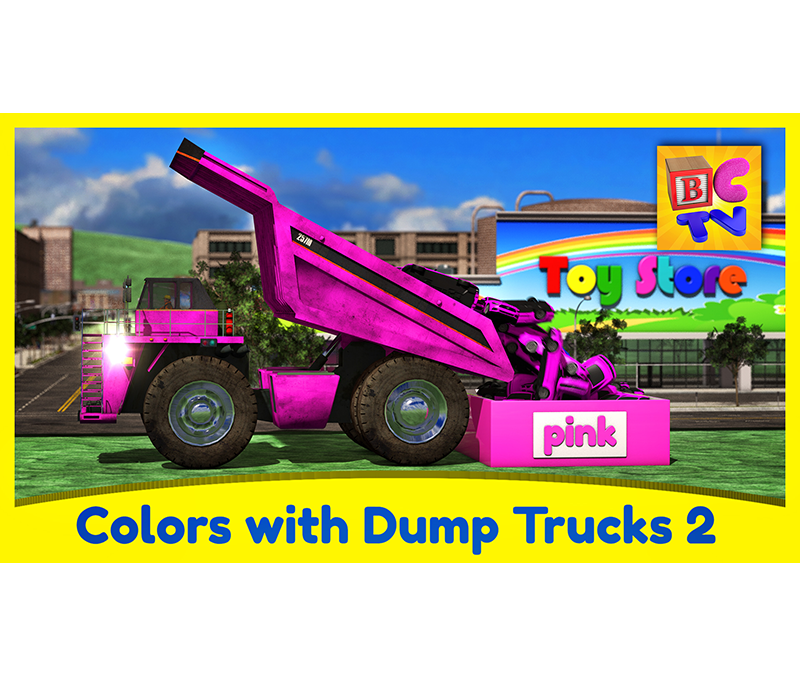 Your kids will love learning their colors with this fun educational video featuring colorful dump trucks transporting loads toys from the toy factory to the toy stores across town. 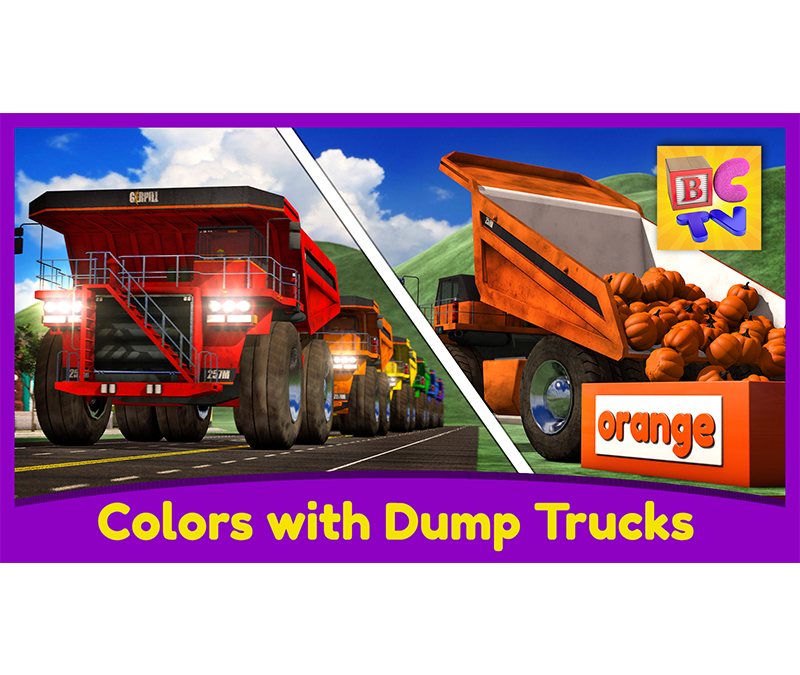 Your kids will love learning their colors with this fun educational video featuring colorful dump trucks transporting loads of fruits and vegetables. We’ll identify the colors of the fruits and vegetables and also find some stray toys mixed in with the cargo after it’s delivered to the depot across town. Yay, it’s our birthday! 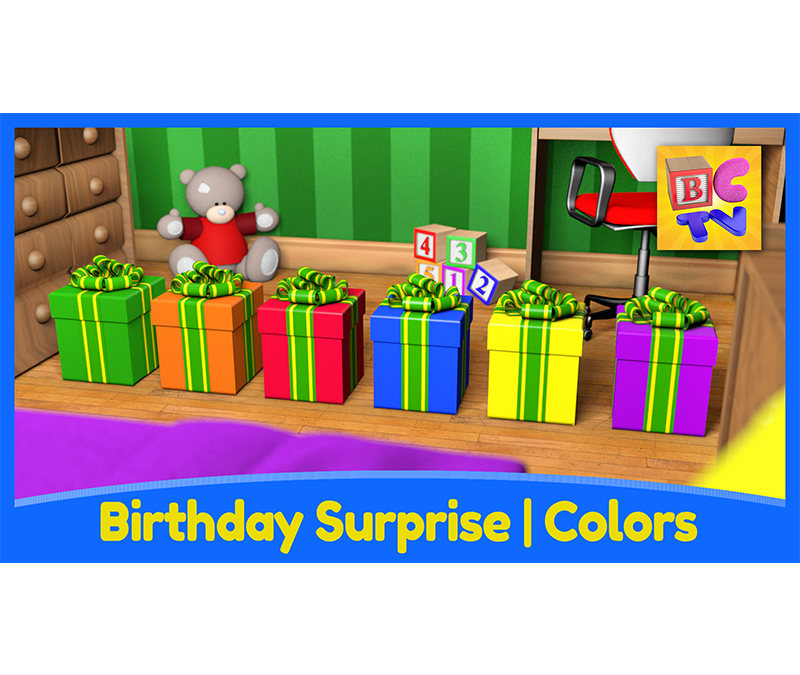 In this video we’ll learn about colors as we open our colorful birthday presents with a bunch of fun toy vehicles to assemble. A compilation of 16 of our educational videos for toddlers and preschool children. Help your kids learn the alphabet, recognize shapes, learn colors and identify numbers with our fun learning videos. 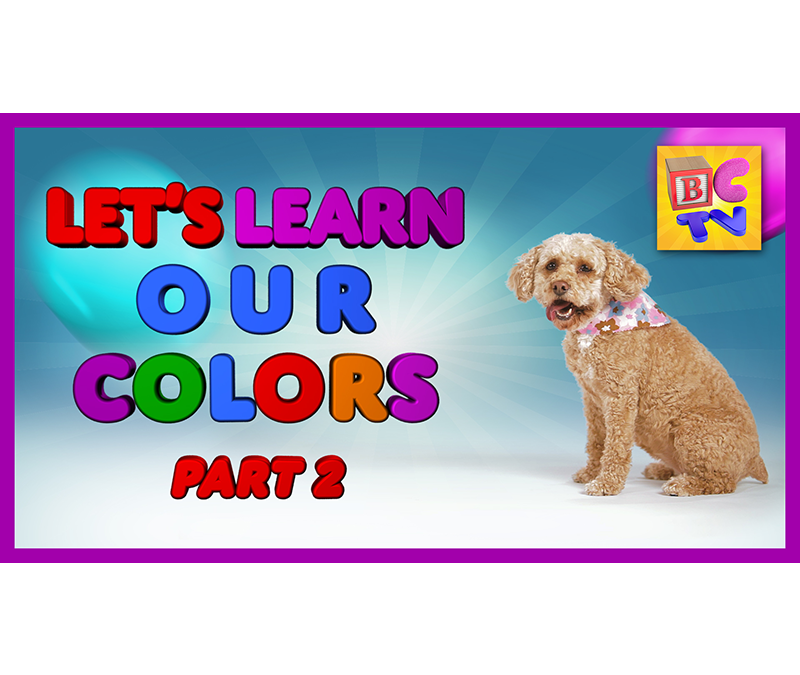 Learn all the colors of the rainbow with the help of Lizzy the Dog! We’ll explore the jungle to find a colorful rainbow then we’ll help Lizzy find the correct bone of each color. 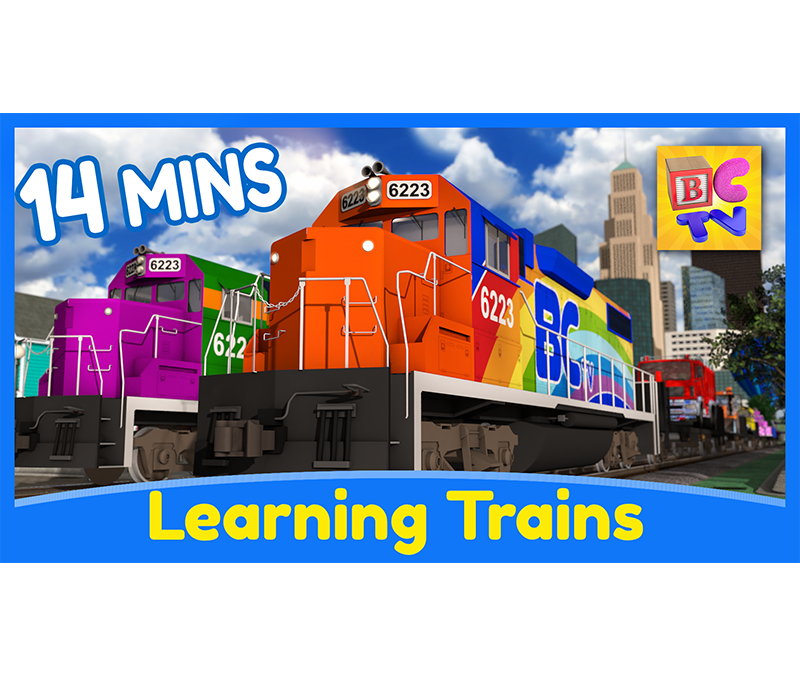 Help your preschool kids learn the alphabet, recognize shapes, learn colors and identify numbers with our Learning Train Compilation, featuring four fun trains to teach each subject. 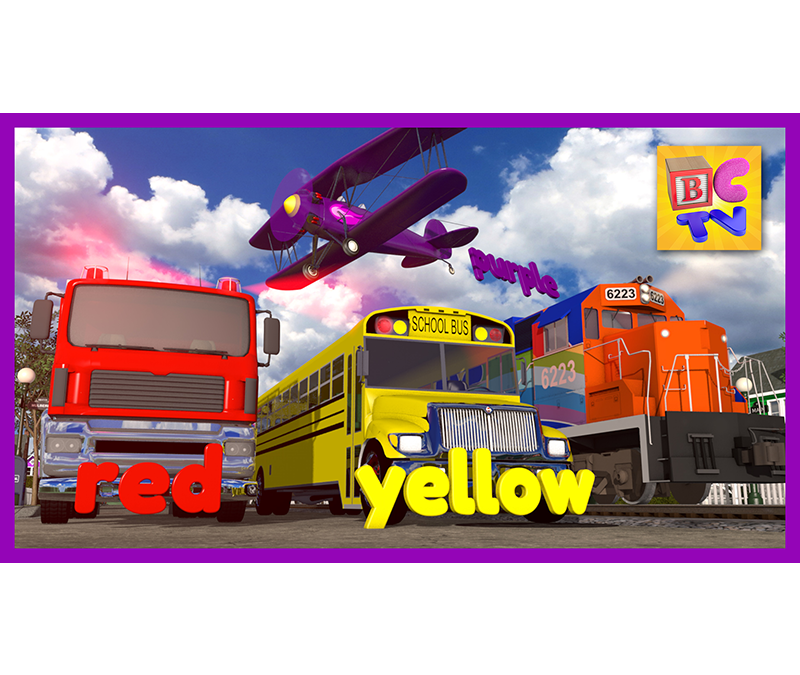 Your kids will love learning colors with our fun Color Train adventure video for toddlers. Hop aboard the color train as it rides through Colourtown loaded with lots of fun vehicles and objects. 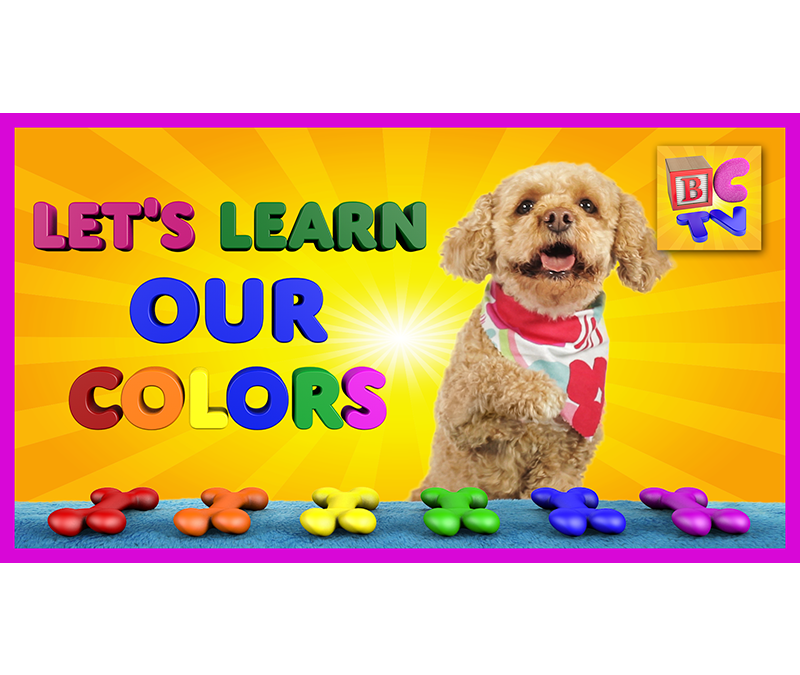 Teach your preschool kids and toddlers even more colors with part 2 of our “Let’s Learn Our Colors” series. 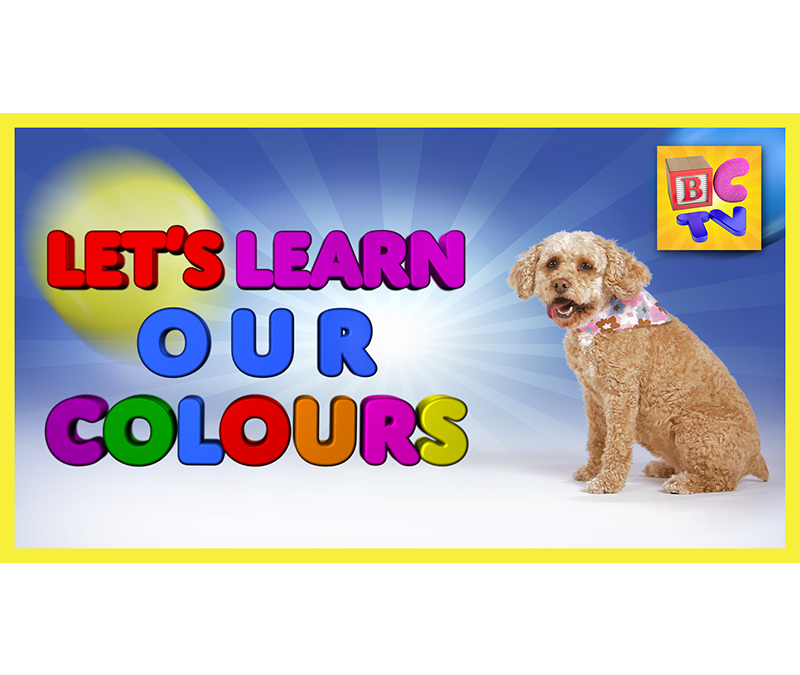 Learning colors (or colours) for preschool and kindergarten kids – a fun educational video to teach children their colors using innovative 3D graphics and a special guest appearance by Lizzy the Dog!